Once upon a time, there was a kind lady named Cinderella. 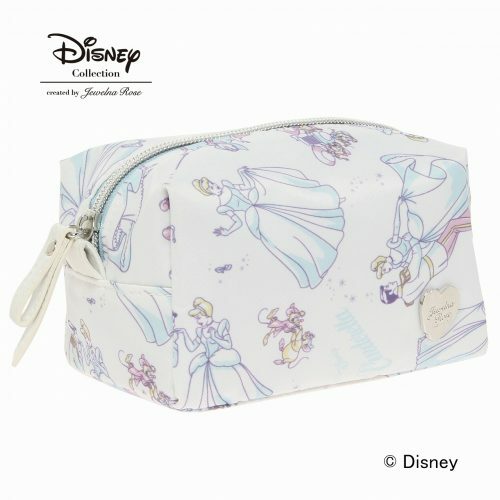 Discover your inner princess with a Disney Collection of Cinderella merchandises including luggages, cosmetic bags, accessories and more. Add some Disney whimsy to your vacation with this Jewelna Rose Cinderella-inspired luggage, perfect gift for the Disney princess fans in your life! Don’t forget to sign up with us so you can gain access to our JP warehouse!